The World Wide Web Consortium (W3C) is slated to release a stable recommendation by the end of 2014, but early adopters have shown us that HTML5 is already much more than a problem solver; it is the technology marketers prefer for B2B website redesigns today. As early as 2012, a survey among 4,000 developers conducted by Telerik’s Kendo UI division revealed that 82% of the respondents were already incorporating HTML5 into their work. Broad vendor support from major companies such as Microsoft, Google, Amazon, HP, and Oracle encouraged developers to learn and start using HTML5. Content management systems embraced HTML5 early to increase their popularity among small businesses, most of which probably did not even realize their website was built on new technology. Launched in 2007, DIY site builder Wix replaced their Flash-based platform with an HTML5 powered version in 2012. In 2014, Wix reports 45,000 new signups per day. Today, all the major content management systems either support HTML5 or have switched over to it completely. 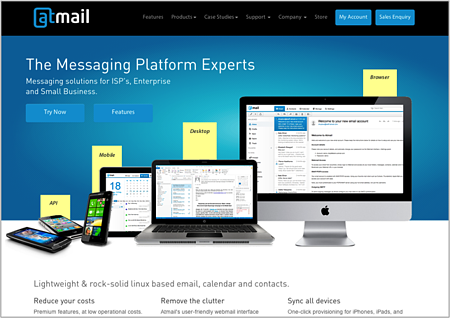 Until HTML5, each resource required its own technology, which led to the creation of silos within the marketing department competing for budget. These solutions allow an HTML5 website to once again become the core of all digital marketing efforts, the fount from which all branding, promotional, and lead generation strategies and tactics flow. Rewiring content for specific desktop and mobile delivery systems can place a significant burden on a campaign. Not only does it cost more, but cross-browser compatibility is a significant time drain for your developers. Think about how much time you have already spent making sure all the elements work in Chrome, Firefox, IE, Opera, Android, and iOS from your last website project. The solution to this problem is HTML5, which allows developers to focus on the latest browsers (content degradation) and offers the ability to incorporate responsive design. Compared with technologies it replaces, including HTML 4, XHTML 1, DOM Level 2 HTML, and Flash, HTML5 allows developers to build webpages that are smaller in size, easier for search engines to crawl, and faster to load. These three factors improve a website’s likelihood of ranking high on a search engine results page (SERP). Once again, HTML5 is the solution. Eliminating the need to download a plugin or app keeps visitors engaged and also eliminates any concerns they might have about the security of their download. Marketers are always looking for new ways to delight audiences with visual design. At a time when inbound marketing allows prospects to get better qualified leads at a lower cost per lead, visual design sometimes takes a back seat to content distribution and lead generation. Yet one of the goals of an inbound marketer is to delight the audience. This conundrum is solved by HTML5, which enables the marketer to create a delightful visual experience, on any device, without compromising their inbound marketing goals. 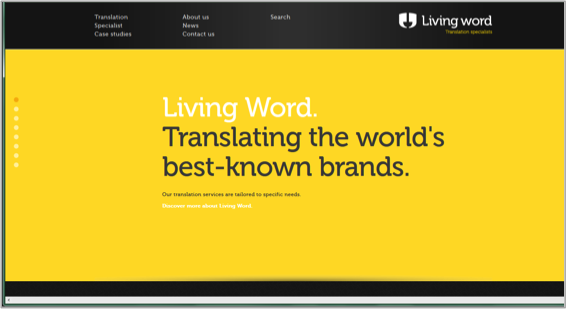 Here are four beautifully effective B2B websites that incorporate HTML5 to create exceptional user experiences. Don’t just stop at the homepage. Click around and prepare to be inspired. HTML5 is not a fad or fancy. It is already widely used to make websites work better, look more beautiful, and produce optimal results. Frankly, redesigning a B2B website in something other than HTML5 would be to embrace last decade’s technology – the one everyone else is replacing. 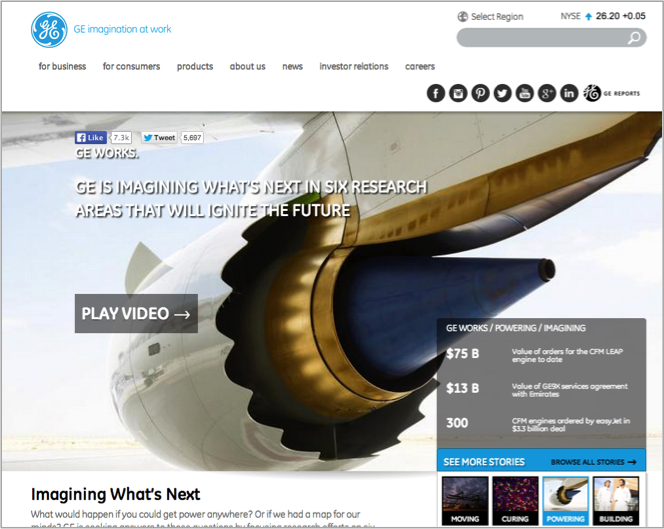 Looking for a design partner for your B2B website redesign? 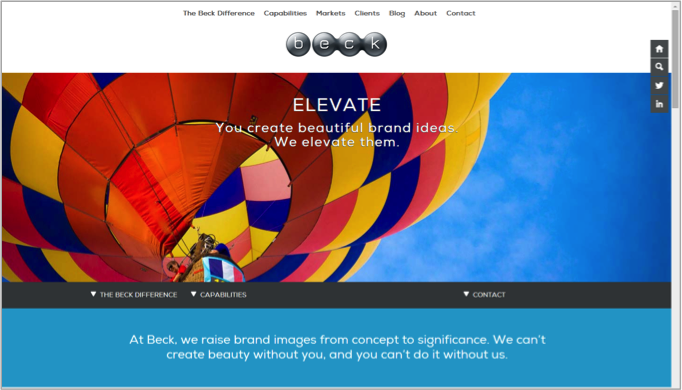 Marsden + Associates is known for designing beautifully effective websites like the Beck website shown above. Want more tips for optimizing your website? Check out some of our related blog posts!